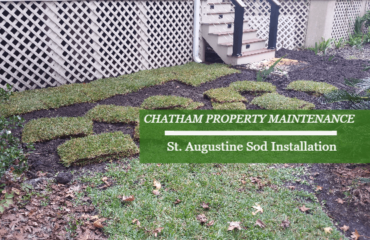 Chatham Property Maintenance installed a French drainage system connected to a sump pump at a home located in Pooler, Georgia. 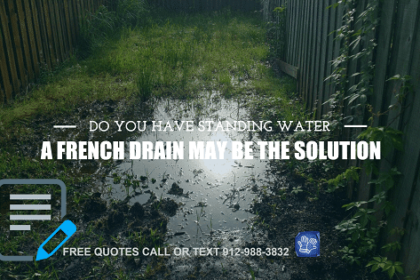 There are many options when dealing with backyard drainage issues such as standing water. 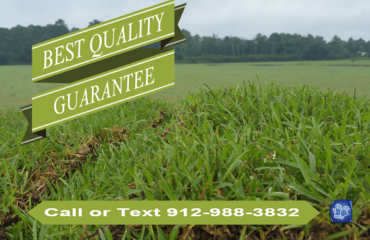 Chatham Property Maintenance provides many landscape drainage solutions. For this drain design, we installed over 200′ of corrugated drain pipe surrounded by 2″ of gravel and a drain sock connected to a sump pump. 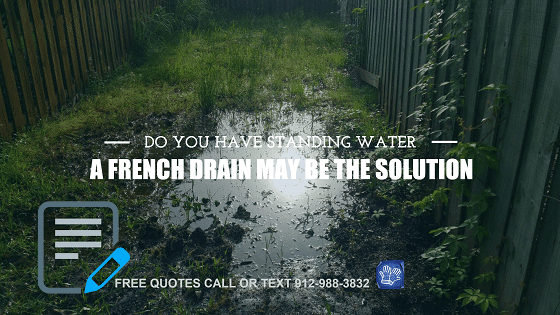 Below are just a few drainage solutions we provide to Pooler, Savannah, Richmond Hill and Surrounding areas. 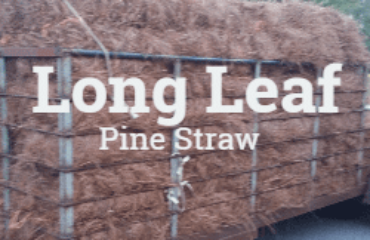 Your solution to your landscape drainage problems!